Give long life to your flattened cushions by placing our exclusive cushion pads filled with polyester hollow fibre. Polyester hollow fibre filling is very soft and durable and confers excellent lumbar support. 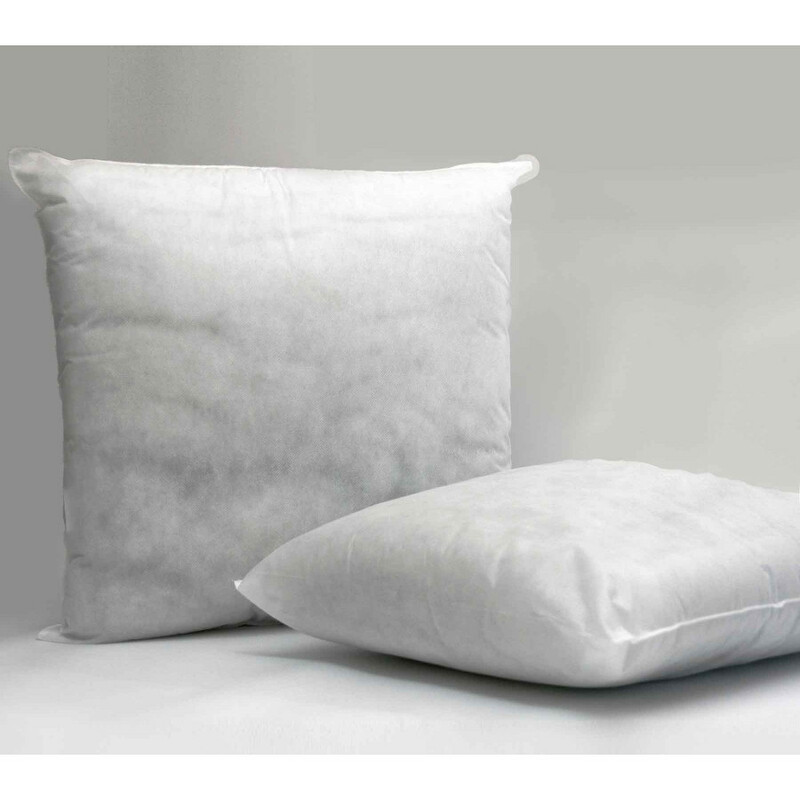 Enveloped in 100% polypropylene casing, our lavish cushion pads are very breathable and light in weight. Our pack of 6 square cushion pads can be well placed in your drawing room, bedroom or living room. 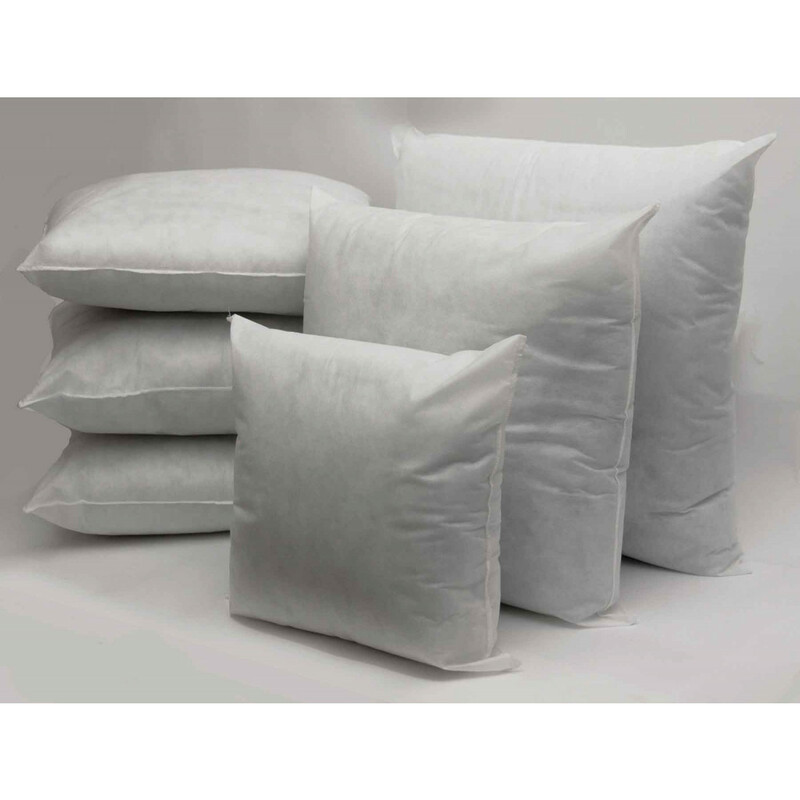 Bedding mill offers exclusive square polyester hollow fibre cushion pads in a pack of 6 available in various sizes that will suit your requirements perfectly.